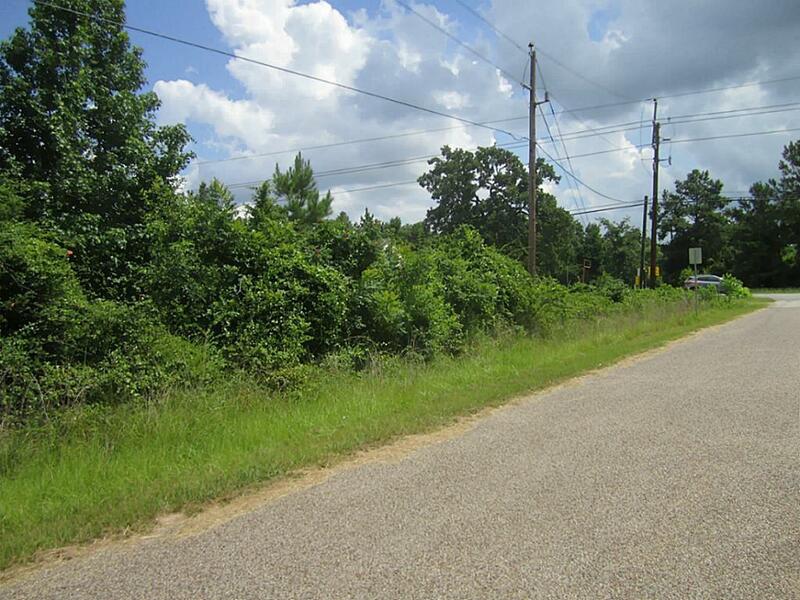 Approximately 1 +/- acre of unrestricted land on the corner of FM 1774 and Hazy Hollow Rd. Itis located on FM 1774 between Pinehurst and Magnolia on the West side. This property is highand dry, with No Flooding and No ponding!